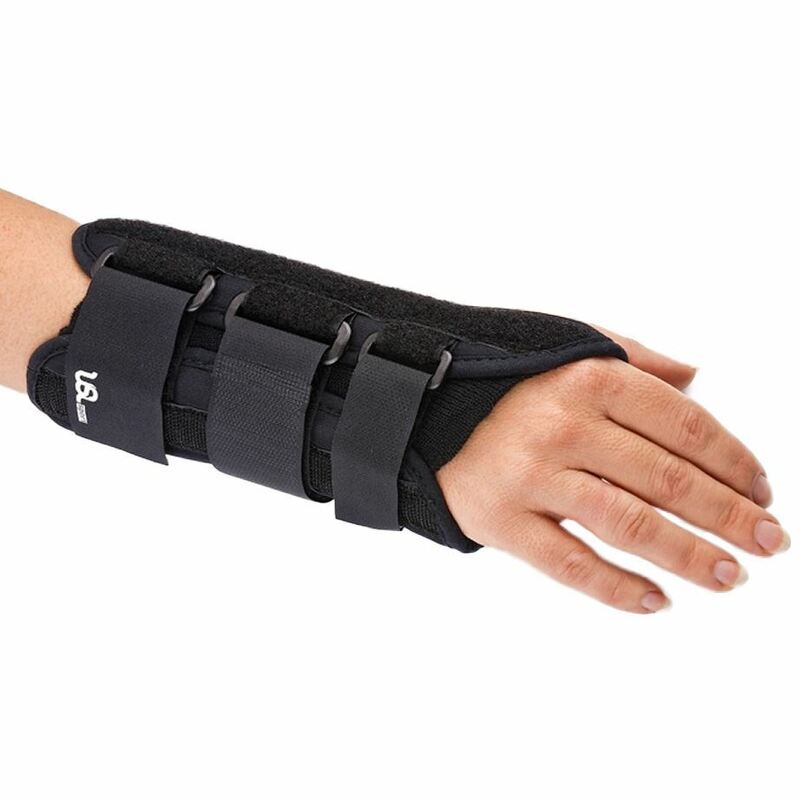 This nylon/fibre contoured left or right wrist splint is ideal for post fracture, immobilisation, wrist sprains and strains. 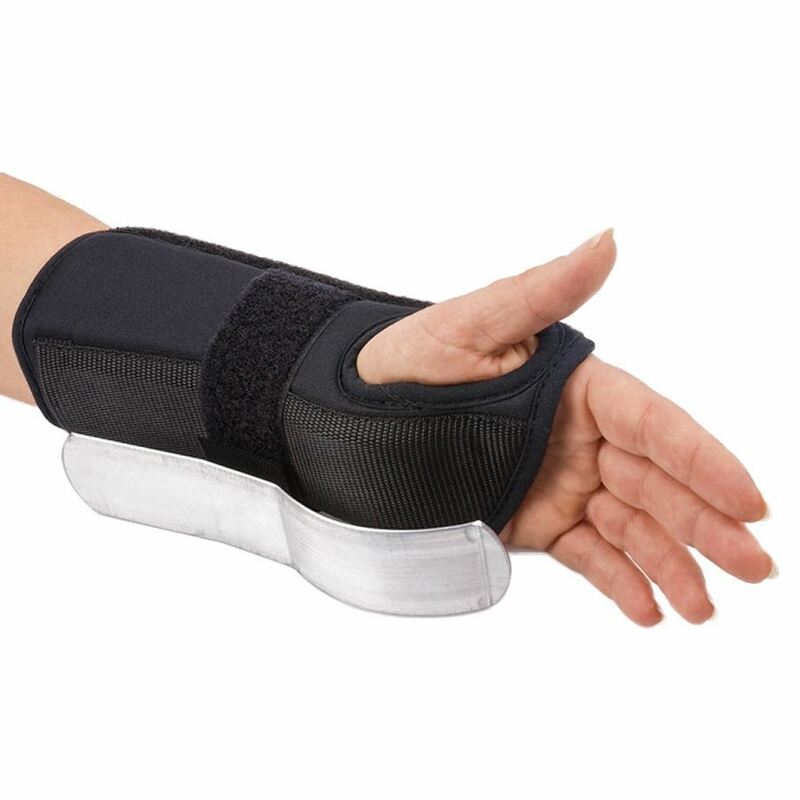 Features breathable nylon/fibre construction, hook and loop closures and malleable aluminium splints. Measure wrist circumference for sizing.